Every home needs an axe. 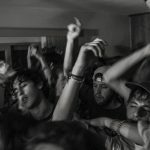 Except maybe condos. Why? Because we said so, that’s why. 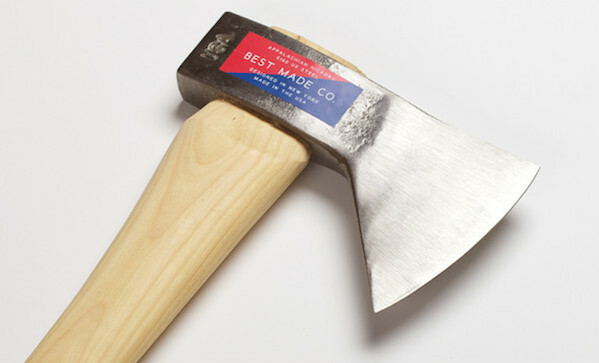 And if you’re looking for buy-it-for-life material, look no further than the Hudson Bay axe by Best Made ($100). The axe head is two pounds and modelled on the Hudson Bay style axe head, one of the New World’s oldest designs. For you metals nerds out there, it’s drop forged in the US from American 5160 alloy steel. Rockwell hardness of 54-56 HRC. Then they round it out with a hickory handle. It comes unfinished, so you can put your own spin on it.